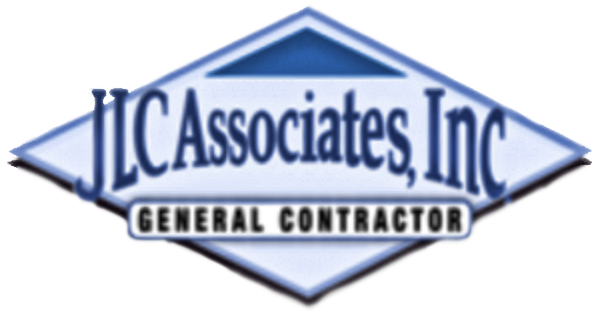 Services – JLC ASSOCIATES, INC.
JLC provides a full range of General Contracting and Construction Management services. 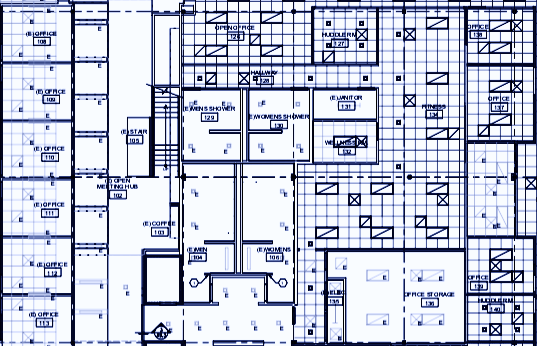 Our over 20 years of experience encompasses a broad range of projects from simple paint and carpet to complex multi-floor office build-outs throughout Southern California. Taking the leadership role, JLC’s Principal, Project Managers, and Superintendents put into place practices that ensure the successful, on-time, in-budget, high quality completion on each and every project. Our teams have the ability to foresee challenges and resolve them prior to impacting cost, quality, or schedule.